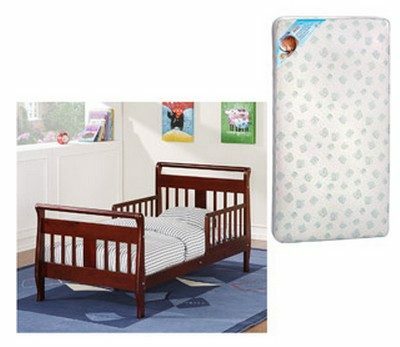 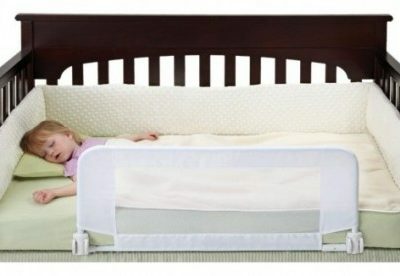 Baby Relax Toddler Bed w/ Mattress $85, Free Shipping! 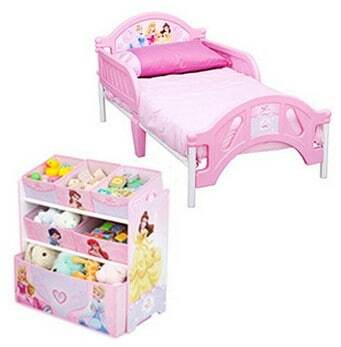 Disney Princess Toddler Bed and Multi Bin Organizer just $74, Free Shipping! 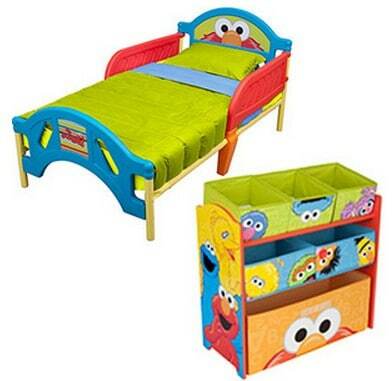 Sesame Street Toddler Bed and Multi-Bin Organizer just $74, Free Shipping! 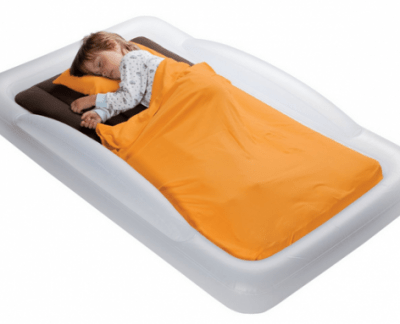 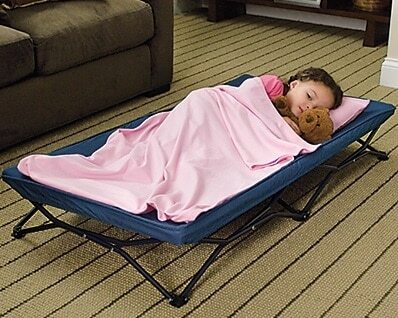 Save 37% on the My Cot Portable Travel Bed, Free Shipping Eligible! 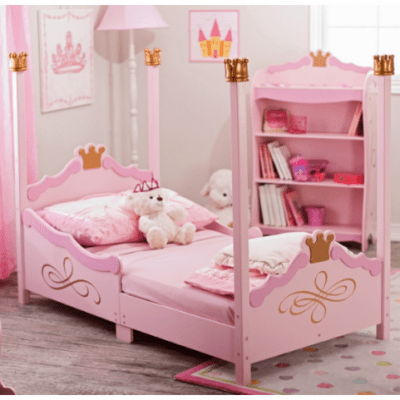 Save 51% on the KidKraft Princess Four-Poster Toddler Bed, Free Shipping! 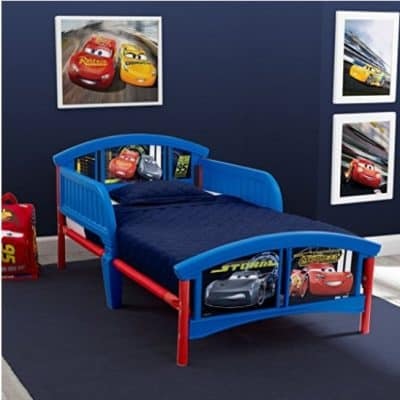 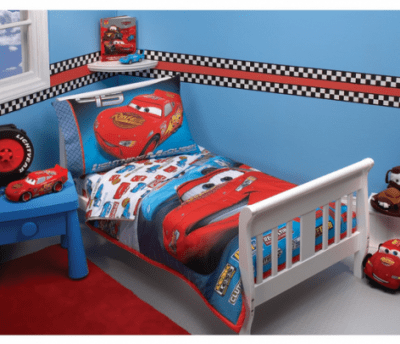 Save up to 44% on the Disney Pixar Cars Movie Toddler Bed and Bedding, Free Shipping!